When the organisers behind the inaugural Lindisfarne Festival revealed that they’d be bringing some of the country’s and the region’s most talented artists to the shores of Northumberland in September, and with the first wave of artists just being announced, they haven’t disappointed. It’s been revealed that some of the headliners for the first festival include Reverend and the Makers, Craig Charles, DJ Yoda, The Skints and local funk act Smoove and Turrell. There’s also a massive array of local acts playing at the festival, both established and emerging. Dark songstress Nadine Shah will be making an appearance, supporting her soon-to-be-released second album Fast Food next month. She’s joined by Dave Stewart protege The Lake Poets, Mackem five-piece Frankie and the Heartstrings and rising indie stars Shields. Also appearing are the Backyard Rhythm Orchestra, Trev Gibb, Dancing With Ghosts, Slow Light Quartet, Hannabiell and Midnight Blue and Mister Tooley. Also announced in this round of acts are the internationally renowned Ghetto Funk All-Stars, as well as Jackie Oates, The Church, Sean Taylor and The Tribe. Although Friday’s headline acts have yet to be announced, alongside a whole other wave of bands and artists, the festival is already shaping up to be one of Northumberland’s most unmissable music events this year. 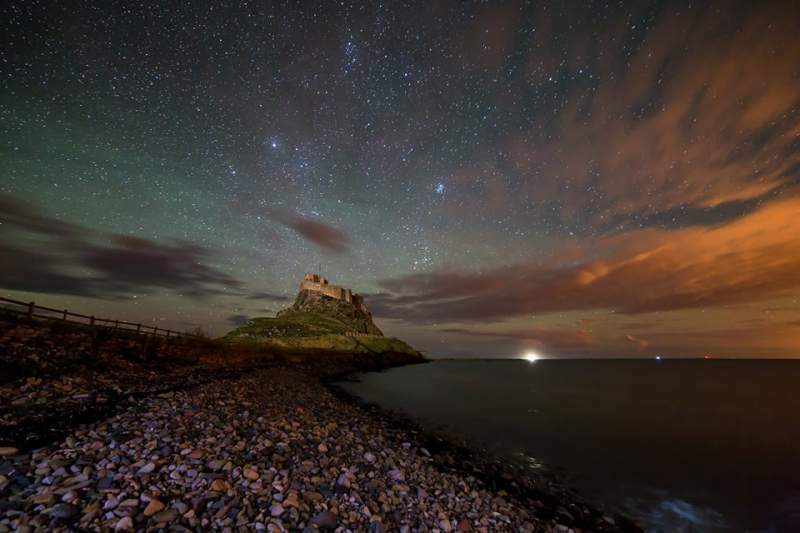 Lindisfarne Festival takes place on Beal Farm, Northumberland between Friday 4th and Sunday 6th September.